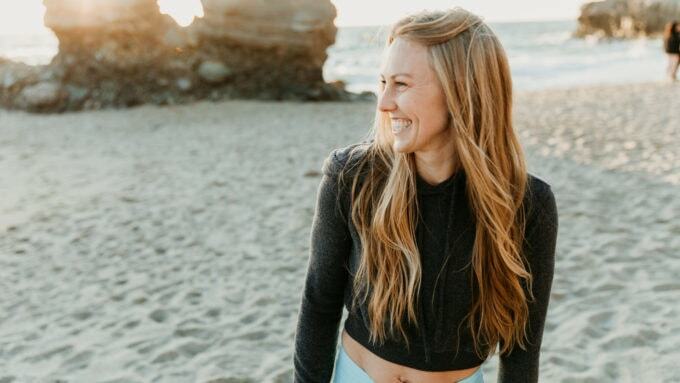 In this inspiring interview, Erica Ziel–“The Core Expert”–shares her healthy routine that keeps her feeling connected to her body, strength, and confidence, plus tons of practical tips for pregnant and postpartum women. Erica is a leading Prenatal, Postnatal and Core Exercise Specialist, supporting women in feeling their absolute best throughout every stage of womanhood. 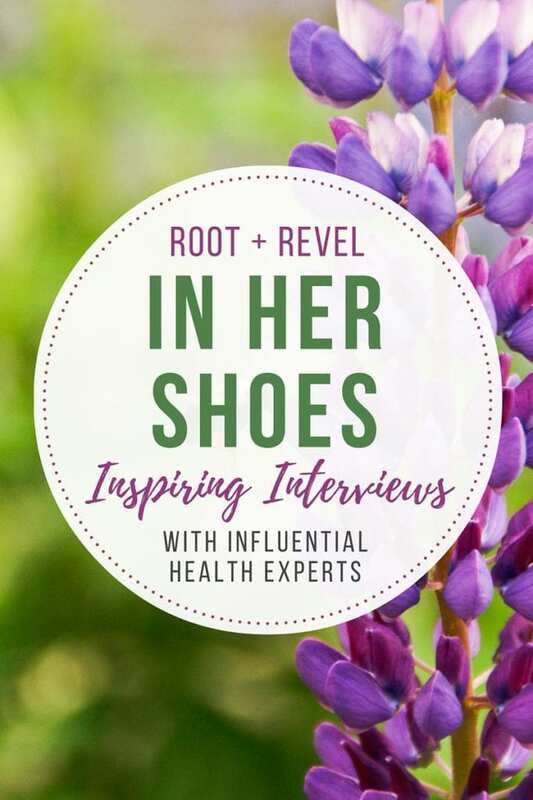 Welcome back to the In Her Shoes series, where we share inspiring interviews with influential experts in health, nutrition, and lifestyle. Whenever I meet healthy, beautiful, successful women, I’m always dying to know what it’s like to walk in their shoes. What do they eat? What products do they use? What’s their routine? I’m obsessed with other peoples’ stories and love sharing uplifting women with y’all! 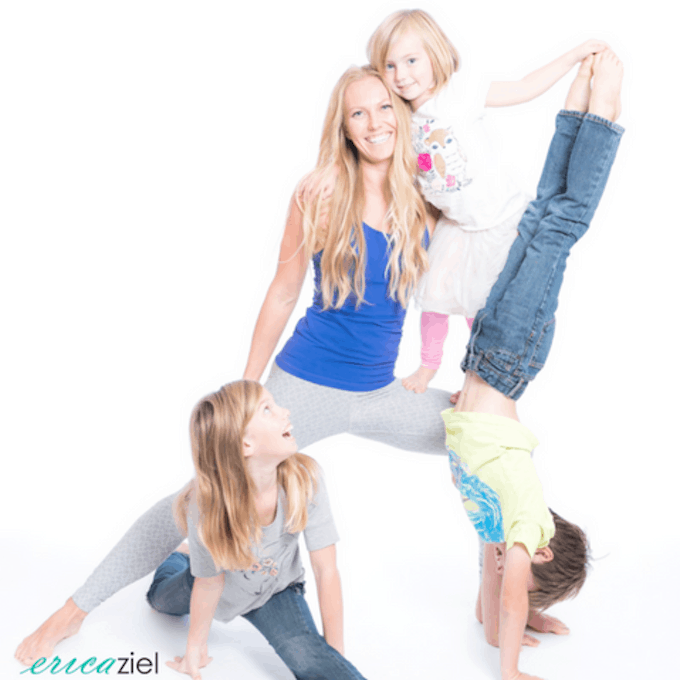 Today we’re chatting with Erica Ziel–mom of three, published author, Pilates instructor, and nutrition coach with over 15 years experience working with women of all ages to repair, rebuild and revive their bodies and confidence. There’s a revolution happening in the conversations among women around connecting to their bodies. 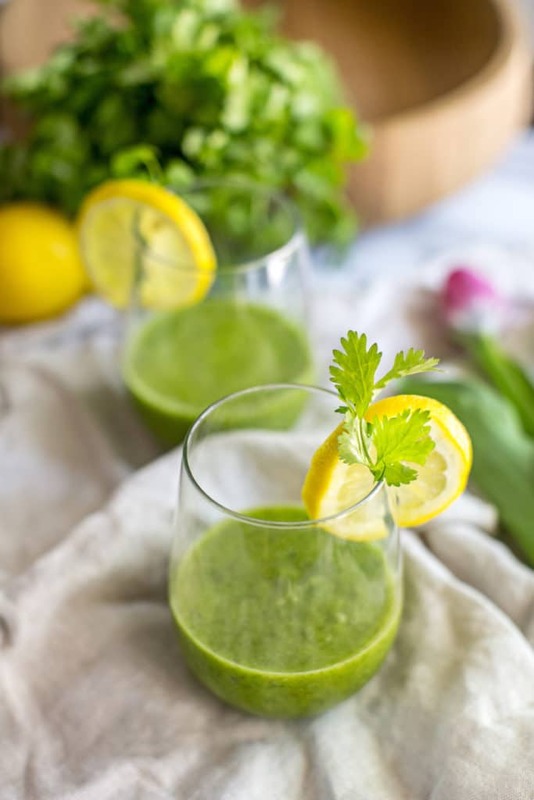 Erica has helped women through all stages of motherhood–pre-pregnancy, pregnancy, and postpartum–heal their bodies, regain strength and feel more energized. Erica is the creator of The Core Rehab Program, Knocked-Up Fitness and The Core Connections Podcast. Over the past 15 years, Erica has made it her mission to help women feel their absolute best throughout every stage of womanhood. 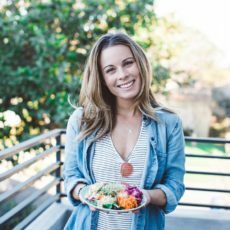 Because everyone’s bodies are different, her focus has been on a fusion of nutrition, wellness and movement that is unique to each individual. 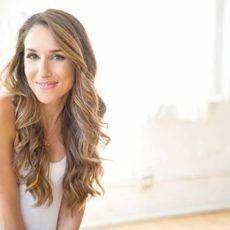 Having experienced the frustrations of healing abdominal separation herself along with working with a lot of other women who benefited greatly from her core training, she knew her Core Rehab Program was something she had to create to let women know that you are NOT alone and you CAN work on creating stronger core connections and feeling good again! Erica has been nationally-recognized for her expertise surrounding her award-winning Knocked Up Fitness program. 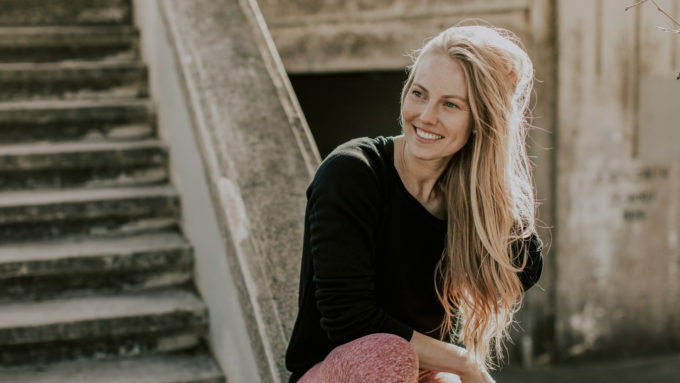 From preparing the body for pregnancy, to healing diastasis recti, eliminating incontinence and helping with pain prevention, Erica helps women rebalance the body by using their core. I’m especially inspired by her work with pregnant women; when I got pregnant, I was devastated that I couldn’t go to my hot yoga class anymore, as it had become part of my weekly physical and emotional self-care. Through her Knocked-Up Fitness program, Erica helps pregnant women improve how they feel physically and emotionally, boost their confidence, prepare their body for birth, have a speedier delivery (which means less stress on baby), and an easier recovery postpartum. Erica has a degree in Health and Human Performance from Iowa State University, is a PMA®-CPT, STOTT PILATES® certified instructor, Personal Trainer Certified, Nutrition Coach, and writes for the Strength and Conditioning Journal about Prenatal Training. Needless to say, Erica has TONS of valuable tips and tricks to thriving health. Let’s take a peek at what it’s like to spend a day walking in Erica Ziel’s shoes. WHAT ARE THE FIRST 30 MINUTES OF YOUR DAY LIKE? During the week it’s all about getting my kiddos ready for their day. All while I get my kids breakfast made and lunches put together. Then I’ll throw myself together and its school drop off time. My day really starts after I get back from school drop off. While I’m not the most routine person I do always try to start my days with my planner to go over some top priorities for my day, review my schedule, gather my thoughts and then the work day begins. SHOWER TIME! 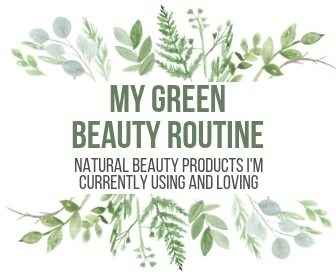 WHAT ARE YOUR GO-TO PRODUCTS? I keep a pretty simple shower routine using products that are gluten-free such as Dessert Essence shampoo and conditioner and I’ve been happy with the Billie razors. I love Simply Divine Botanicals and Laurel Skincare products for face wash and moisturizing. I always have my coffee and either nothing else in the AM, or I’ll switch from buckwheat cereal with wild blueberries and almond butter, to eggs over easy, a homemade muffin, or a homemade green juice. Both. 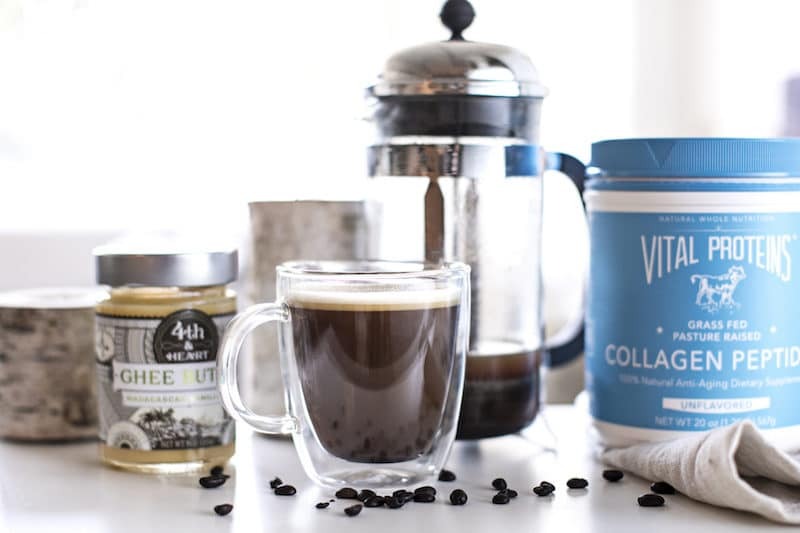 I love my coffee first thing in the morning, and lately I’ve been drinking the Four Sigmatic Mushroom Coffee and I love it! The rest of my day I’ll typically be drinking herbal or mushroom tea, especially during these extremely cold winter months. Beyond that it’s water, lots of water and I try for one homemade green juice each day. You’d think I’d be a super scheduled and regimented with my workouts being in the movement space and all, but I’m not. I strive to do something every day, even if it’s short, something is better than nothing. Ideally my best time to workout is midday, it gives me a break from working and gets me moving and it’s great for brainstorming. Days I can’t or won’t get outside because it’s soooo cold I stick to my Pilates machines at home, sometimes adding in kettlebell and TRX movements. Almost everyday I incorporate exercises from my Core Rehab Program, too. Weather permitting, I absolutely love going for walks out in nature near my house. I don’t even look at it as exercise (while it is); it feels more like a form of my own meditation. Some of my best ideas come to me while out in nature. What are your top exercise tips for pregnant, pre- and postnatal women? Pregnancy is the BEST time in your entire life to learn how to properly strengthen your deep core and this is what I’ve taught thousands of women to do safely + effective through my Prenatal + Postnatal Membership. During pregnancy a little bit of movement can go a long way towards helping your body feel more energized and empowered! Not to mention help prevent and get rid of aches and pains. This is powerful because I don’t ever want to discourage anyone from joining because they can’t exercise much–because it’s really the foundations inside my membership teaching you about your body and deep core that will change your life! Plus help you prepare for birth (minimizing and even preventing tearing) which all leads up to an easier recovery postpartum. And for mamas looking for safe but more advanced workouts during pregnancy, you’ll find those in my membership too! In those early postpartum weeks give yourself time to heal and bond with baby. That said I recently added a section teaching my early postpartum mamas things they can do in those early weeks to help them reconnect with their deep core, and minimize losing the strength they gained during pregnancy. Keep in mind it’s not about exercising, but a little bit of moment, breathwork, learning how to hold your body during your day can have such a positive impact on how you feel in those early postpartum weeks. If you are preparing for pregnancy–which is great because you can get a jump start on strengthening your deep core, or if you’re postpartum and beyond (keeping in mind it’s never too late to heal your body)–my Core Rehab is the program for you! Thousands of women have seen a dramatic improvement in their quality life! They’ve stopped suffering from back pain, incontinence, healed diastasis recti, improved pelvic organ prolapsing symptoms and overall have better body awareness then they ever had! Even feeling stronger after having three babies (or six babies!) than before they got pregnant for the first time years ago. I teach you fundamentals (you’ve probably never been taught) about how to actually find and connect with your deep core and gradually progress from there. I don’t want anyone to be afraid to move so following Core Rehab is a perfect place for all postpartum and beyond mamas (even if you aren’t dealing with anything) because prevention is awesome too! My goal for Core Rehab women is that they eventually progress to the point that they can get back to their HIIT workouts, running, etc. and feel stronger than ever before or just feel good and energized and pain-free. Just supplements! I’m all about supporting the body with natural supplements. I have most of an entire cabinet devoted to supplements. What supplements do you recommend for prenatal women? Pregnant women? Postnatal? I think it’s important for women in any part of pre-pregnancy through pregnancy and postpartum to be sure and get added Omega-3’s, along with phospholipids to help with brain and cellular development for baby, brain, and cellular function for mom. So, taking a good quality prenatal along with omega and phospholipids. 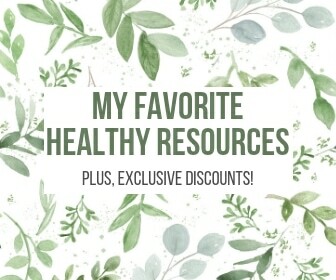 Supplements like Wholefood Multivitamin and Mommy Brain by VitaminIQ, Daily Best Prenatal or All In One Multi by Holistic Heal, and Seeking Health offers their Optimal Prenatal. None of these existed when I was having babies but these are my top three brands I recommend to mamas. WHAT ARE SOME OF YOUR FAVORITE ON-THE-GO SNACKS? 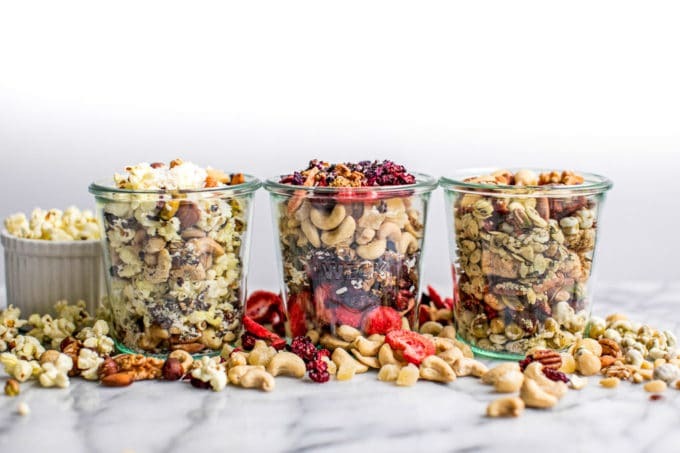 Homemade nut and seed mixes with organic chocolate pieces, fruit with almond butter, or fresh green juice. I try not to snack too often as I do notice it improves my digestion to allow more time between eating. WHAT’S A TYPICAL LUNCH LIKE FOR YOU? I strive to always include a good amount of veggies, either in the form of a salad + veggies + olive oil, or leftovers from the night before (one of my favorite leftovers is baked chicken with sliced baked sweet potatoes), and some extra greens. After meals I typically use my Surthrival Herbal Digestive Bitters which is great for digestion! WHEN YOU’RE GROCERY SHOPPING, WHAT INGREDIENTS DO YOU AVOID ON THE LABEL? 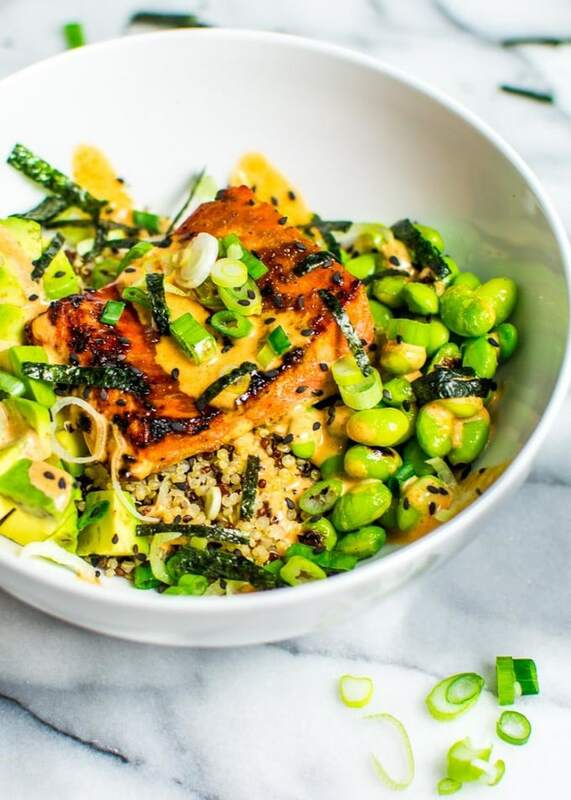 We avoid a lot in our household: absolutely no gluten around here, no dyes, no fillers, no chemicals, no antibiotics, no grain-fed meats, and minimize dairy. We strive to eat as much organic, foods in their whole form, grass-fed, wild, and pasture raised as possible. What are your top diet tips for pregnant, pre- and postnatal women? Make sure you are getting enough good quality fat in your diet! Not only does baby need that during pregnancy and breastfeeding but our mama brains need it too! Get lots of veggies and some fruit in daily (organic when possible) to help your body get more nutrients from real food. Minimize but don’t completely avoid if you are craving some sweets, keep it minimal and eat as clean of sweet foods as possible (think real sugar instead of foods with additives and fake sugars). One tip I find helpful when I was craving sweets during any of my pregnancies or while nursing was to make sure I wasn’t just hungry, which many times is the case. Try eating a small healthy snack before diving into the ice cream. Keep the sweets for taste and not to fill you up! That way it’s a win-win for your body and you don’t send your blood sugar soaring. I offer lots of recipes and meal plans inside my Prenatal + Postnatal Membership. All are gluten-free (most are grain-free) and I offer variations when possible so you can make many of them dairy-free, nut-free, etc. I also love to educate women about different nutrition-related topics so you’ll also get access to those too! Coconut oil, avocado oil, olive oil, almond butter, peanut butter, jelly, raw and local honey, chocolate, nuts, kettle chips, Jovial rice pasta, Annie’s canned black beans, organic rice, almond and coconut flours for baking, and spices. DINNER TIME! IF YOU’RE EATING OUT, WHAT DO YOU LOOK FOR ON MENUS TO STAY HEALTHY? We actually rarely eat out as it’s much easier to control the quality of our food by eating at home. I’m more of an auditory learner and listen to podcasts and audios/videos from courses I’m constantly taking, but two books I’ve started reading lately are Girl Wash Your Face by Rachel Hollis and Game Changers by Dave Asprey. What are your favorite resources for expecting and new moms? I offer a lot of information on my Knocked-UpFitness.com blog, as well as my Core Connections Podcast at EricaZiel.com and through my online membership. I created my membership because it’s extremely empowering knowing the women can be taught how to embrace the changes that happen during pregnancy, that you don’t have to suffer from the ‘normal’ things that seem to just happen to during pregnancy, that you can have an incredibly easy birth and minimal to no tearing (yes, even with baby #1) all of which can add up to an easier recovery postpartum and an improved quality of life! The Better Baby Book: How to Have a Healthier, Smarter, Happier Baby by Dave and Lana Asprey is a must read for mamas, this would be a great book to read before pregnancy too! Birth Your Story: Why Writing About Your Birth Matters by Jaime Fleres, while it’s not necessarily going to help you be a better parent or anything like that it will move you, it will help you to see that your birth story is just that, it’s YOURS! To date the most powerful book I’ve ever read. Jaime is an incredible writer. The The 4th Trimester: A Postpartum Guide to Healing Your Body, Balancing Your Emotions, and Restoring Your Vitality by Kimberly Ann Johnson and the Guide to Survive Motherhood: Newborn Edition: Expert Answers to Help You Care for Baby and Heal Your Body After Birth by Saralyn Ward. I do love a good green juice made at home with my Hurom juicer. Keeping up with the 100+ food blogs I follow and getting immersed in really good television series on Netflix. I love international television to feel like I’m traveling without leaving the comfort of my own home. Recent favorites include Occupied, The Bridge (the Swedish version), Broadchurch, and Lava Field. BED TIME! WHAT’S YOUR NIGHTLY ROUTINE? Typically around 11 pm I’ll actually be getting to bed. I love my chamomile and lavender tea at night, I try to keep the lights dim as that helps my body prepare for sleep and avoid my computer and phone. I feel like my life right now is an ever-changing non-consistent schedule because with three kiddos and activities sometimes it’s later than ideal when I finally get my time to wind down. And sometimes it does involve watching a little TV (Top Chef, Modern Family, and American Housewife are some favorites). 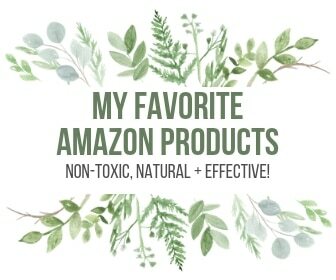 FAVORITE PRODUCT THAT EVERYONE NEEDS TO TRY? I’m pretty sure this changes often for me as I LOVE experimenting with new health-related gadgets, supplements, and foods. Right now, I’d have to say my Four Sigmatic mushroom coffee and mushroom elixirs (Lion’s Mane is great for brain function! ), and if I can squeeze in a second one I’d recommend the BodyBio PC (phosphatidylcholine). Between the two I’m pretty sure it’s helped take my brain power and focus to a new level and highly recommend adding them to your life! 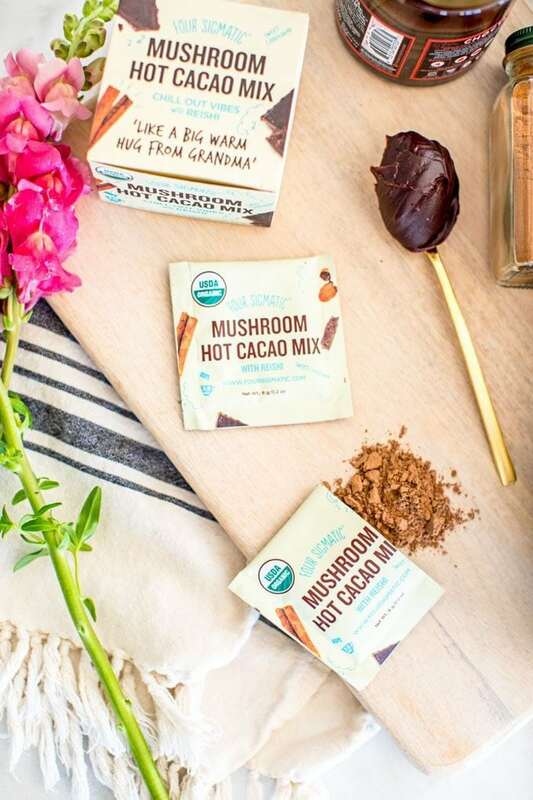 Get 10% off your order at Four Sigmatic with the code ROOTANDREVEL! And that’s a wrap. HUGE thanks to Erica Ziel for sharing her story with us. FIND MORE IN HER SHOES STORIES HERE. This is a blogging related question. 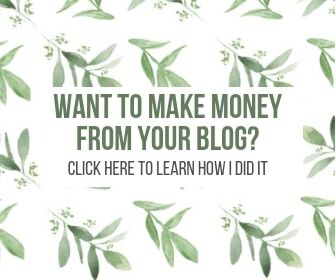 I originally started using the Inline Related Post plugin when I saw your simple, yet wonderful related links on your blog. Ever since Gutenberg was launched I have been unable to use them, as I can find anywhere to insert then into a post anymore. How are you doing it? So I actually haven’t upgraded to Gutenberg yet and am still running the old WordPress…I probably need to do that, but I really don’t want to have to redo everything 😉 Sorry I can’t be of more help. So happy to know about Erica! I love the support she’s offering to women during such a critical time of their lives… I will definitely refer my pregnant and new mom friends to her! !